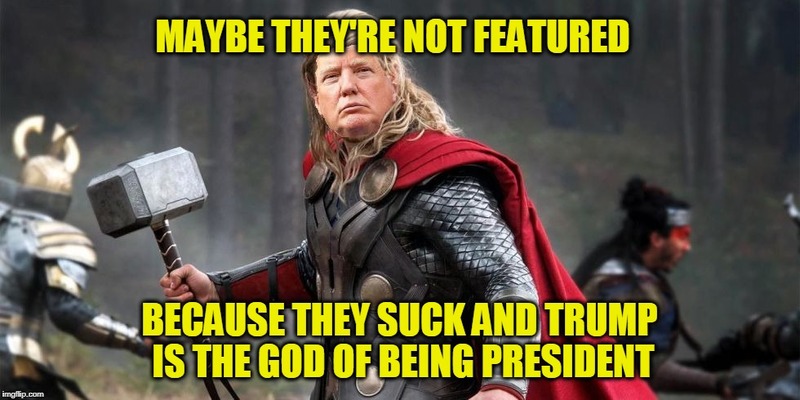 We're through the looking glass here, people. 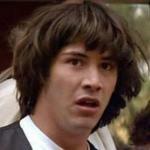 thanks for letting me know you'll be using my meme with more of your brainstorming. 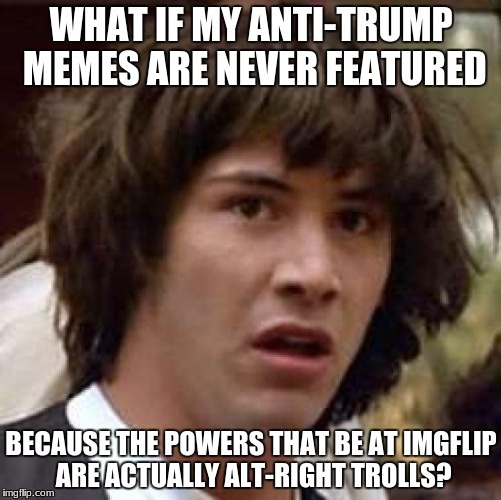 WHAT IF MY ANTI-TRUMP MEMES ARE NEVER FEATURED; BECAUSE THE POWERS THAT BE AT IMGFLIP ARE ACTUALLY ALT-RIGHT TROLLS?